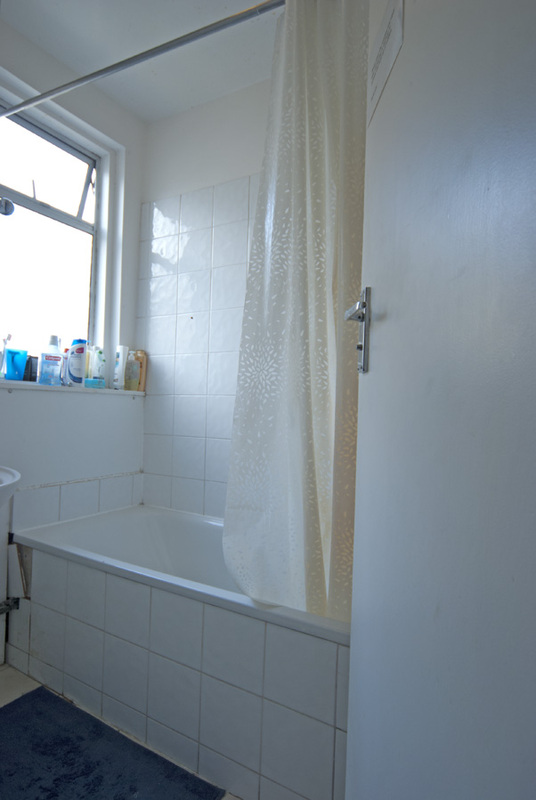 Comfortable, practical single bedsit in well maintained quiet house. Own kitchenette with sink, fridge, microwave and conventional electric oven/2 hobs. 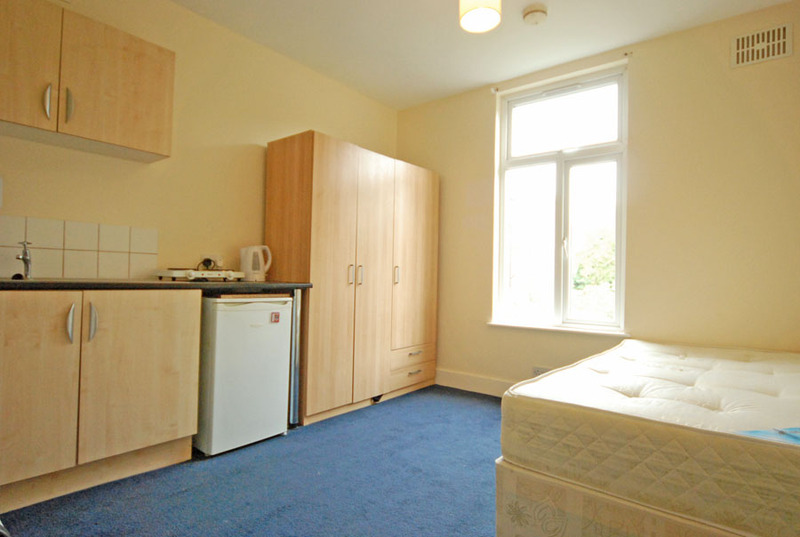 Fully furnished with single bed, large wardrobe, chest of drawers, table and chair, bedside cabinet. 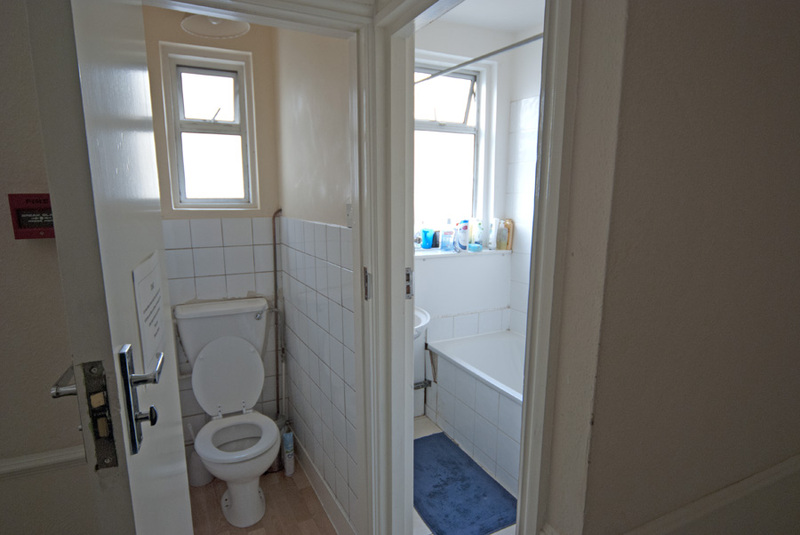 Shared bathroom and separate toilet. Free WiFi, regular cleaning of communal facilities. 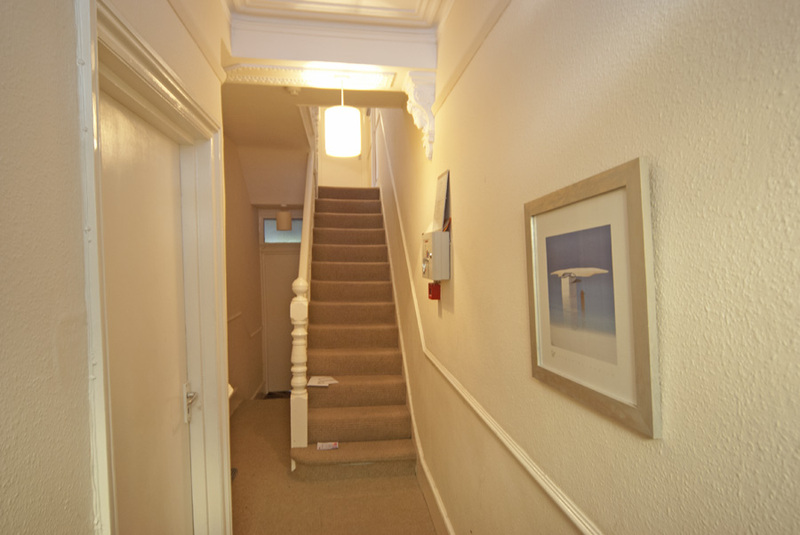 Located close to all transport and shops of Askew Road, Uxbridge Road, Shepherds Bush and Goldhawk Road.